Andy Murray can be a difficult person to warm to. The George Foreman of the tennis court, he lumbers around the baseline in search of the X factor — the Federer finesse, the Rafa swashbuckle, Djokovic’s rubbery contortions, a way back into the top ten. Though slightly less dour in recent years, he’s not in the remotest danger of winning a personality contest. I half suspect one of the reasons he hired his last coach Ivan Lendl was so he could look personable by comparison. Then there’s his hippo impersonation. 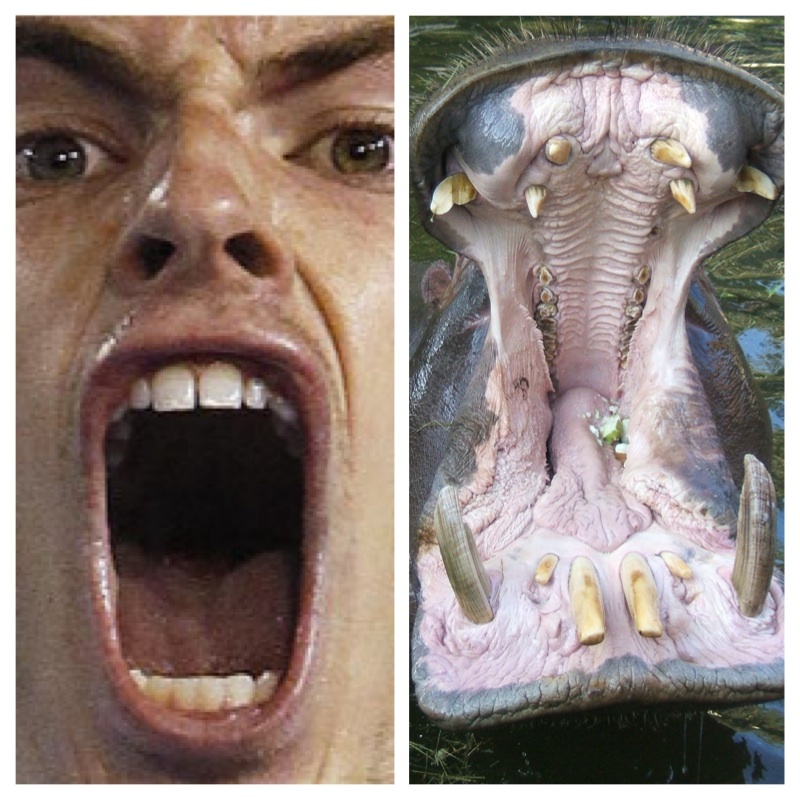 It’s a ripper, very lifelike, and the subject of a Facebook page titled ‘Andy Murray’s square mouth’. But staring at his tonsils every time he wins a big point, well, it puts me off my dinner more than once. And let’s not forget his mum, Judy, a scary courtside fixture if ever there was one. We’ll come back to her. But while he may not be the most likeable person to pick up a tennis racquet, it doesn’t warrant the serve he copped when he dared to express an opinion on Scottish independence. Andy’s not a prolific tweeter. In six and a half years, he’s despatched 2,116 missives through the little blue bird. It was his 2,113th that set the cat among the pigeons. By the time he put thumbs to screen, every man and his corgi had bought into the independence debate. The Queen had her two penneth, David Cameron weighed in with cautionary tales in ever more hysterical tones, David Beckham squeaked his pleas to keep the kingdom united. Well, grammar aside, you’d think he’d done a centre court nudie run in front of the Royal Box. And peed in the trophy. The retorts came thick and fast. Traitor. Idiot. Hypocrite. Git. Expletive head. “Never again wrap yourself in my national flag,” exploded one Pom. “The English crowd is gonna spit all over him,” said another. Several cautioned him not to mix politics and sport. As if you can keep them apart. One wished the nine-year-old Murray had perished at Dunblane in 1996. Another suggested he should give up his English girlfriend. Ah England, for shame your fickle hearts. Only last year, you sat on Murray’s Mound, formerly Henman Hill, clutching the Scot to your bosom, so desperate were you for a taste of British Wimbledon glory. Now you threaten to boo him off the very stage where he made you so proud. And vote his mum off Strictly Come Dancing (what kind of a TV show name is that?) in the first round. All for voicing an opinion, a right you hold so dear. As Britain’s Daily Mirror noted: ”The joke in England has always gone that Andy Murray is Scottish when he loses and British when he wins.” In the eyes of many, he is far from British now. And he’s the one accused of hypocrisy. For his part, Murray of Scotland has retreated to much safer ground. His latest tweets have been about women in sport.